Who is Mighty River Harmony? 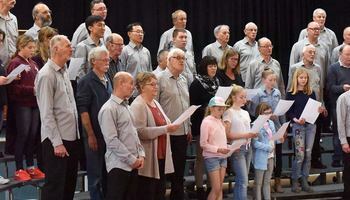 The Mighty River Harmony Chorus is a fraternity of (male) singers from throughout the greater Waikato region that sings four-part harmony in the barbershop style. 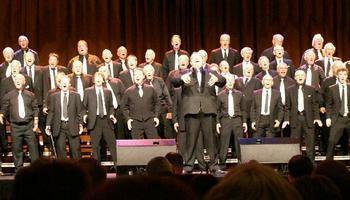 The chorus has rehearsals on Tuesday evenings and invites men who would like to try singing with the Chorus to join in the vocal warm-ups and experience the awesome pleasure of producing four-part harmony. Want Mighty River Harmony to sing at your next function? 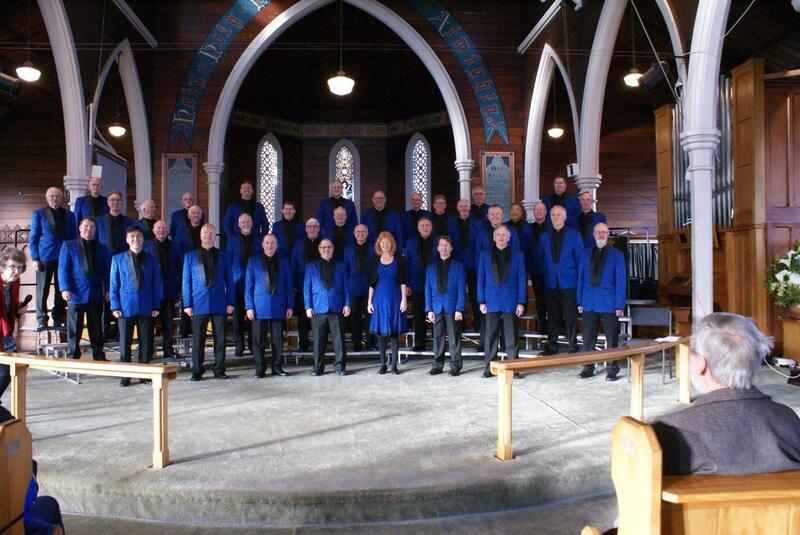 Why not hire Mighty River Harmony to entertain at your next event? We can perform at corporate functions, charity events, community Entertainment events, birthday parties, christmas parties, awards nights, weddings, engagements, anniversaries, engagements, and even funerals and memorial services.